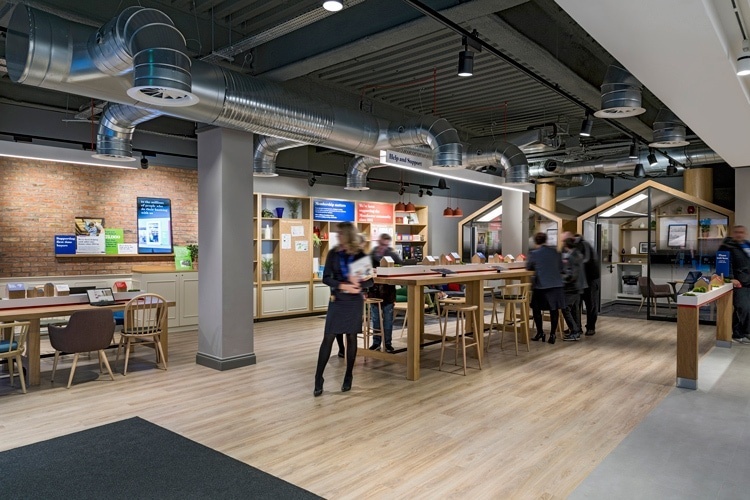 Nationwide Building Society is injecting £3 million in funding to encourage fintech startups and academics to develop Open Banking apps that can help to improve the lives of the one in four UK households who are financially squeezed – equivalent to 12.7 million people. Pre-announced in July, the Government-sponsored Open Banking for Good challenge, pairs established fintechs and start-ups with debt and money charities in a bid to develop apps that help drive financial inclusion. Nationwide says the £3 million funding will be distributed to firms that are prepared to develop apps to help with debt advice, gig economy income smoothing and general money management and budgeting.